Quality Installation and Home Improvement Co. is a professional, reliable, and industry-certified Sunset Hills Window and Siding Company. From the latest in window and siding installation technologies to the quality and dedication of our installation teams, Quality Installation and Home Improvement will give your home improvement the time and attention it is due. 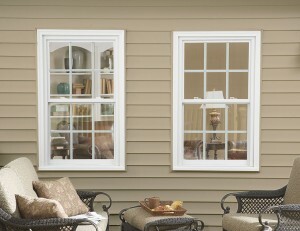 Looking for Sunset Hills Replacement Windows and Siding? 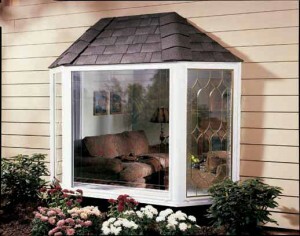 Looking for a quality company to install or replace your windows? Quality Installation services citizens of Sunset Hills and beyond, helping each home owner take control of his home repair needs and turn them into working solutions. 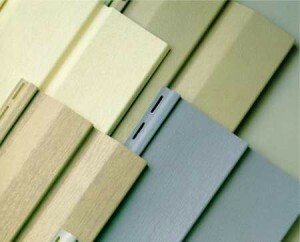 Need the siding of your home replaced? Quality Installation and Home Improvement invests in homes throughout Sunset Hills. If you need dependable service, terrific pricing, and quality work, contact us today.